Bombardier’s Global 6000 is one of the leading long range aircraft on the market. 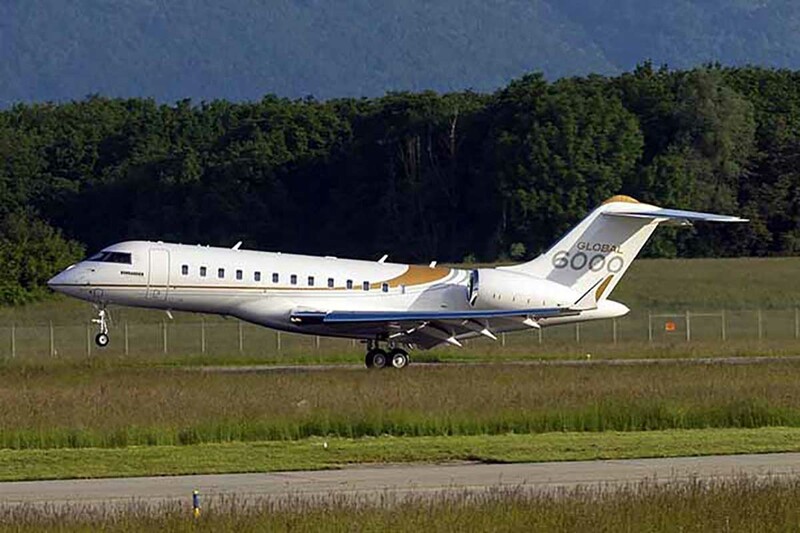 Capable of flying up to 12 hours non stop, the Global 6000 makes trips such as Tokyo from London possible. 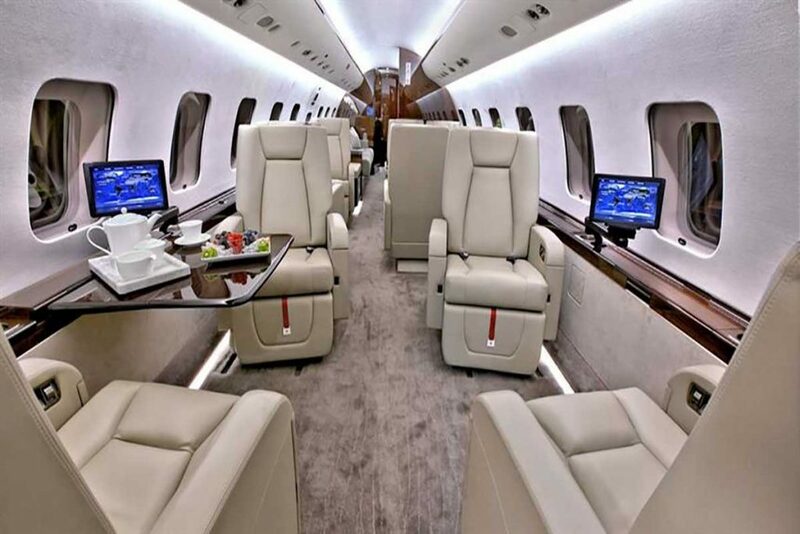 Onboard you’ll experience a refined, modern cabin controlled by Bombardiers in seat cabin management system. 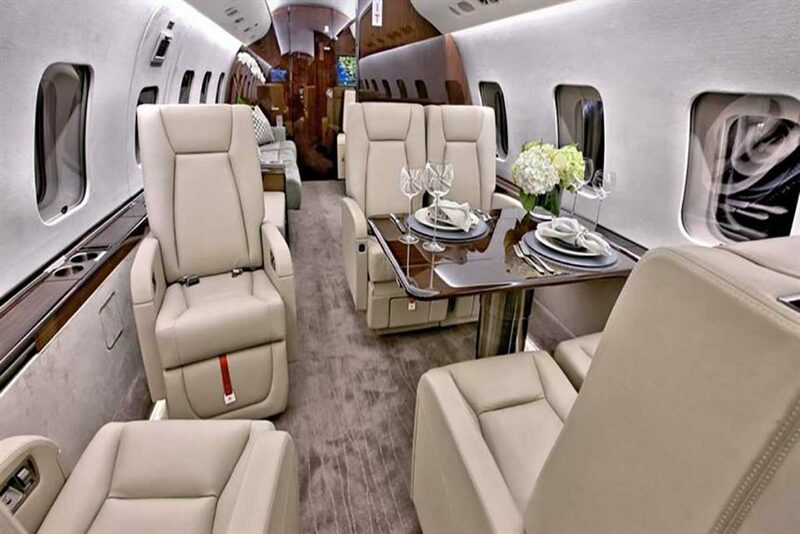 Baggage capacity is generous with the Global 6000 able to hold up to 12 bags plus 2 sets of golf clubs in addition to hand luggage.